Hounsfield Heights and Briar Hill residents are actively engaged in their community and keeping them informed is our top-priority. 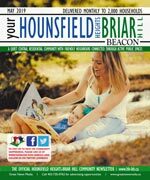 Your Hounsfield Heights Briar Hill Beacon is the official community newsletter, and covers community news and is published monthly to keep content current and relevant. Delivered to every household, apartment, and business, every resident is acquainted with the community’s most important information. Hounsfield Heights and Briar Hill recently acquired a new state of the art community centre in which the community association shares space with the local fire department and police. The centre contains a gymnasium and is used for martial arts, women’s self defense, summer basketball, indoor soccer, and senior’s badminton. A playgroup and community kindergarten meet at the local elementary school. In the coming years, expansions to the hall will continue, with additions including a common area, storage space, offices, and youth activity space. In the City of Calgary’s 2012 municipal census, Hounsfield Heights/Briar Hill had a population of 2,954 living in 1,109 dwellings, a 0.9% increase from its 2011 population of 2,927. With a land area of 1.2 km2 (0.46 sq mi), it had a population density of 2,460/km2 (6,380/sq mi) in 2012. 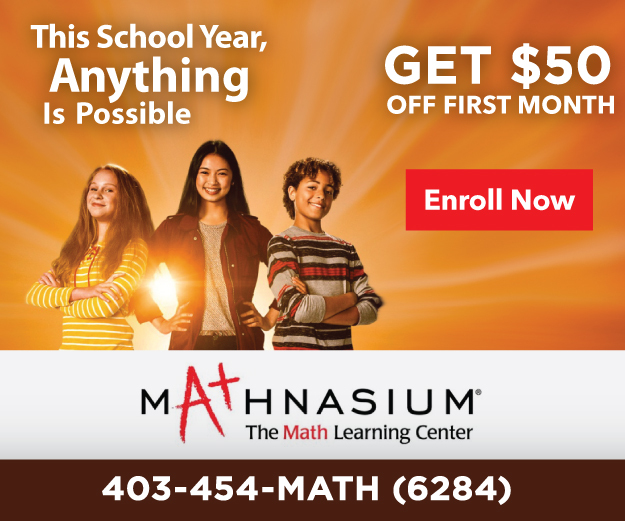 Residents in this community had a median household income of $59,502 in 2000, and there were 7.8% low income residents living in the neighborhood. As of 2000, 15.1% of the residents were immigrants. A proportion of 21.5% of the buildings were condominiums or apartments, and 21.6% of the housing was used for renting. For more detailed info visit the City of Calgary community profiles.